Eat Fat, Get Thin | iiaa Ltd | The UK and Ireland distributor of Environ Skincare, jane iredale makeup and Advanced Nutrition Programme. 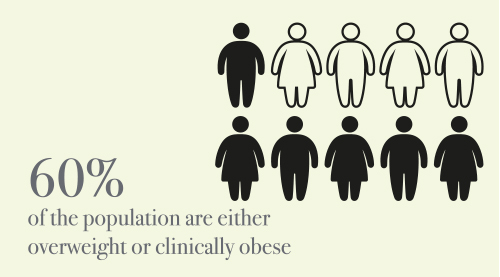 Mention the word ‘fat’ and most people will feel uncomfortable, but with many clients wanting to shape up for the summer season, it’s time to take a good look at the facts. Our obsession with food has never been higher, driven by social media, reality TV chefs, celebrity driven diet fads and superfood discoveries. 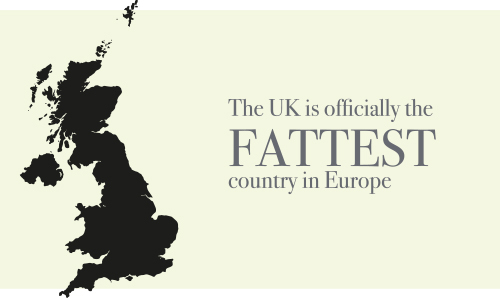 And while the diet industry is booming, we are getting fatter not fitter. So is fat consumption to blame in a world of fast food? been debunked because it was based on bad science). The study, conducted by American biochemist Ancel Keys in 1957, appeared to show a link between fat, weight gain and high cholesterol. Disastrously, in the 1970s the American government published dietary guidelines based on this study, encouraging the nation to consume a high carbohydrate, low fat diet. Driven by commercial forces rather than scientific fact – the government wanted to sell enormous amounts of grain because it kept farmers happy and it was cheap to produce - it subsequently became apparent it was little more than a theory based on circumstantial evidence. The scientific community now widely believes that sugar, not fat, is the true culprit behind weight gain, inflammation and disease. Although fat has a high calorie content, we don’t eat as much of it. Natural fat is filling, it’s far easier to demolish a carbohydrate-loaded family sized bag of crisps than to eat the same amount of cheese. It keeps us fuller for longer because it balances blood sugar so we don’t feel hungry. This means that it doesn’t play havoc with our insulin levels like carbohydrates do, which results in continual snacking. The stabilising effect that fat has on blood sugar means that the body is able to access the energy more readily – essentially, eating fat helps us burn fat. Excess carbohydrates are stored as fat because the body can’t use up the calories quickly enough. The golden rule is that if you increase your fat intake, you must significantly reduce your carbohydrate consumption or your weight will balloon. It’s also vital to ensure that the fat intake comes from whole foods, not fried or highly processed ‘junk’ products. Avoid low fat foods such as semi-skimmed milk or fat free yoghurt because they have been stripped of their nutrients, and moderate meat consumption is healthy as long as it comes from grass-fed sources. It’s widely accepted that unsaturated fats, such as those found in avocados, oily fish and nuts have a protective effect on our health. 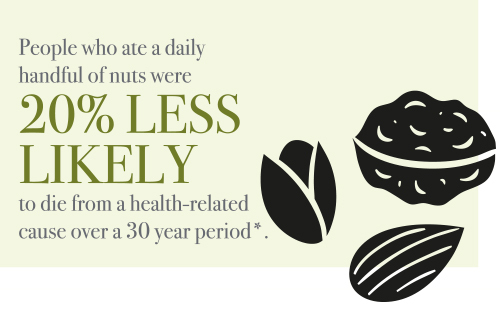 Research has shown that regular nut eaters tended to be slimmer and benefit from a significant reduction in heart disease and cancer. In addition, a large European study called PREDIMED demonstrated that the Mediterranean diet, which is high in olive oil and healthy fats, reduces cardiovascular disease and death risks by 30% compared to a standard low fat diet. If you have clients who follow a very low fat diet, the chances are they will also suffer from dehydrated, lined skin. “A cell membrane is made up of fats”, says Tracy Tamaris, Director of Education at iiaa. “It’s semi permeable, allowing nutrients to flow into the cell and waste to be excreted. If your diet is poor in essential fatty acids then cell membranes cannot function normally and it will be difficult for the right nutrients (such as fat soluble vitamin A) to enter the cell to keep our skin healthy. A lack of fatty acids could also mean that our stratum corneum is unable to protect the skin, resulting in transepidermal water loss, dry skin and conditions such as eczema. In a nutshell, while bad fats can negatively impact you physically and mentally, good fats are essential to promote well-being. Understanding how to include more healthy fat in your diet can help improve your mood, boost your well-being, and even trim your waistline.